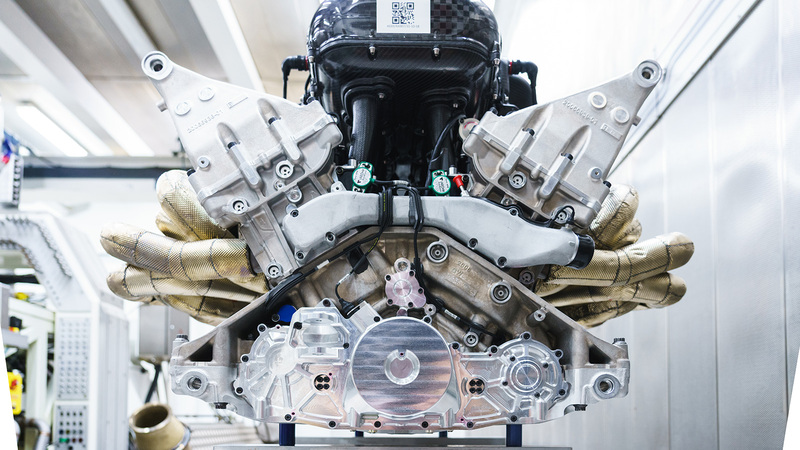 The Full Package Can you improve on perfect? 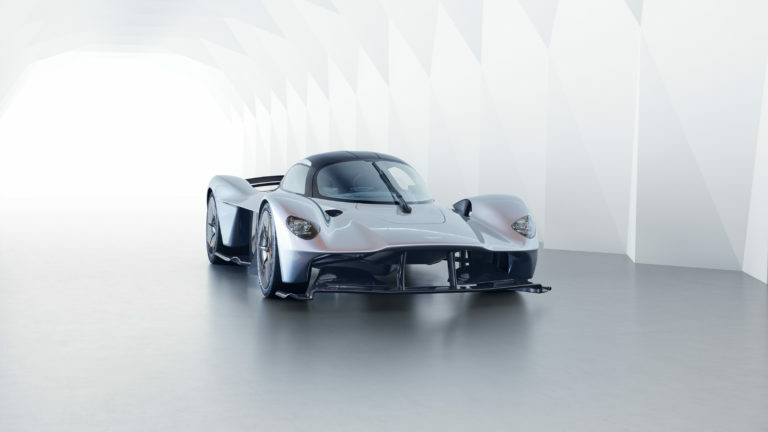 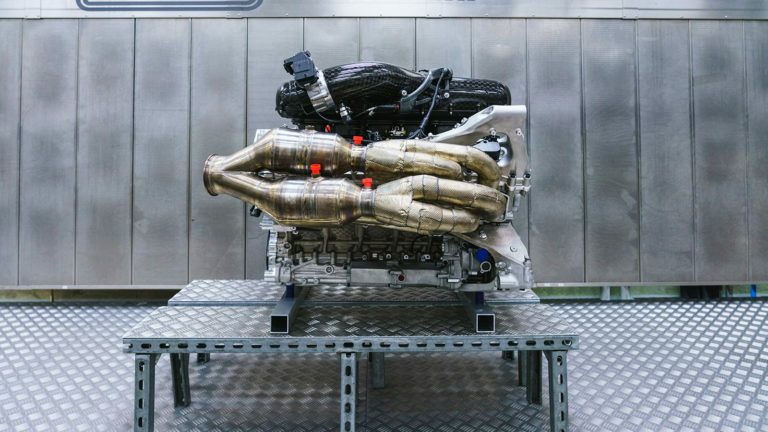 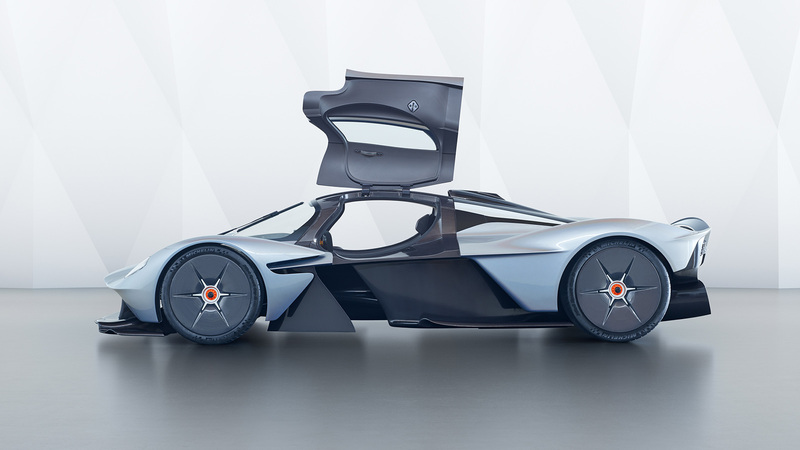 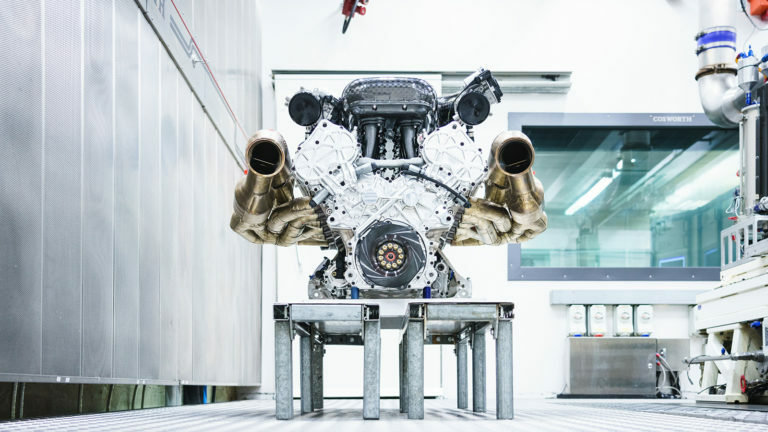 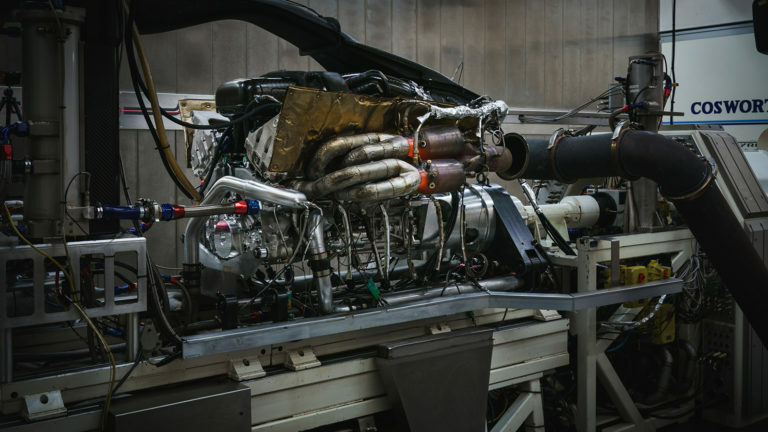 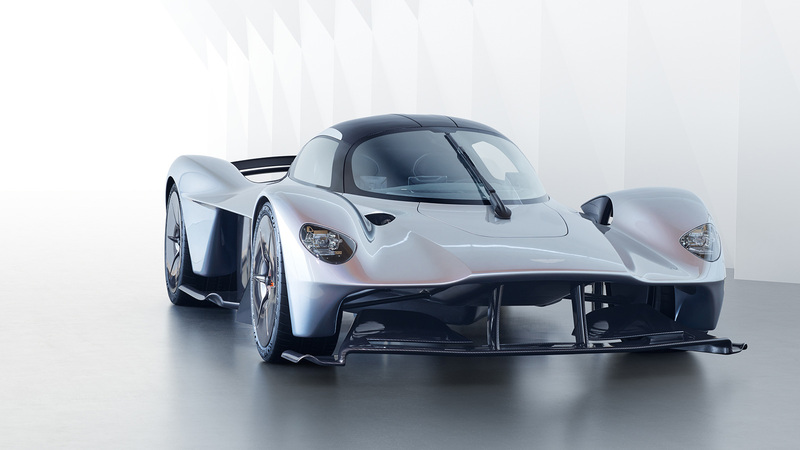 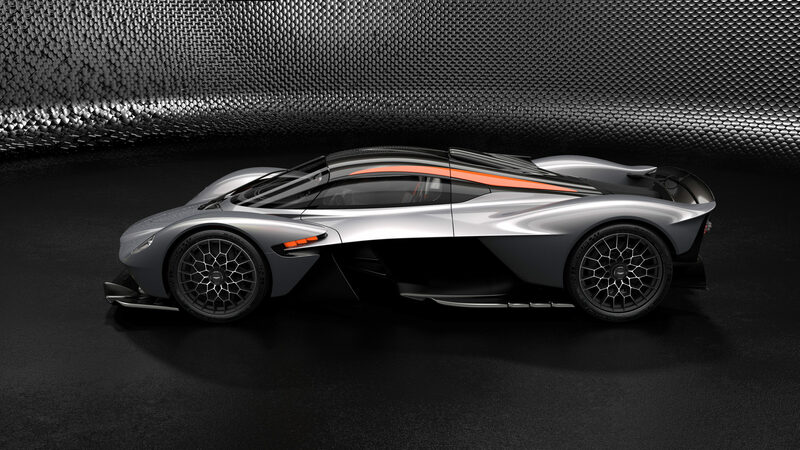 With the delivery date of the first Aston Martin AM-RB 001 Valkyrie drawing ever closer, Aston Martin this week released performance figures for its mighty Cosworth V12 engine. 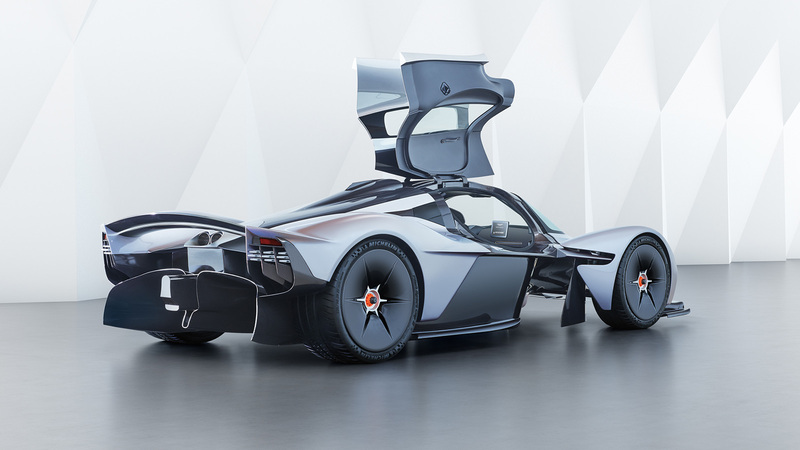 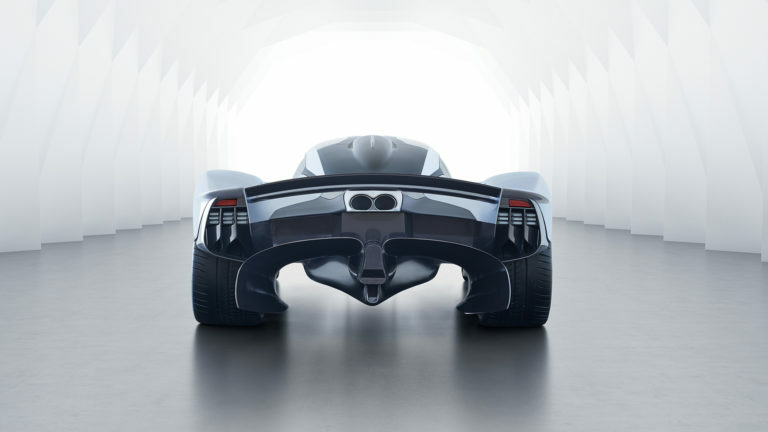 Like everything else to do with the Adrian Newey-designed hypercar, they exceed a design specification that was truly spectacular in the first place.